Brows on Fleek is a rising trend in beauty these days, thanks to Instagram and the Kardashians. If you are wondering what this latest craze is, let me walk you through..
Eyebrow grooming have evolved through generations. 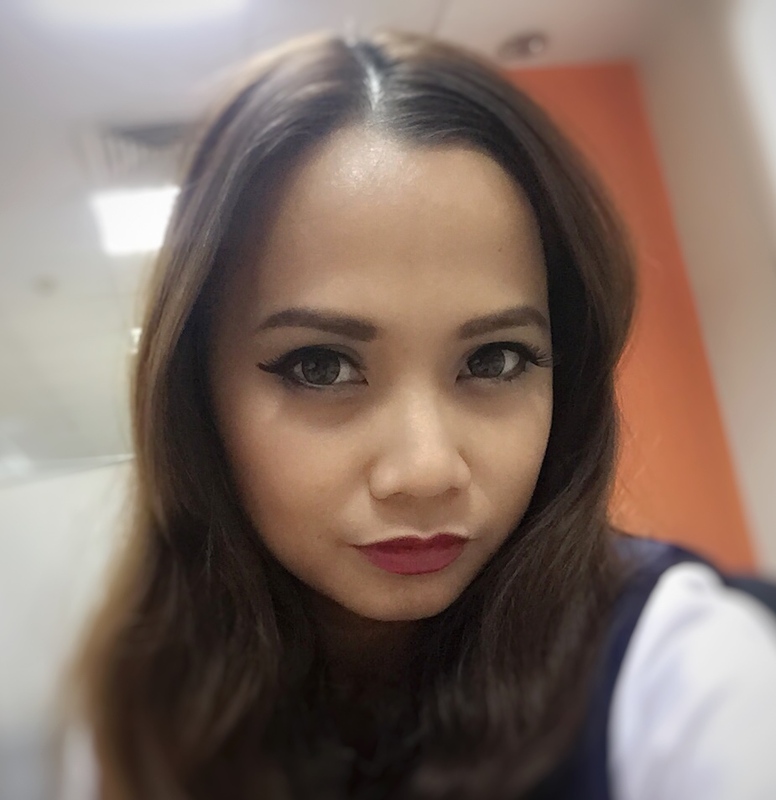 Whether you have thin or bushy brows, you can also hop on the Brows on Fleek bandwagon. The Brows on Fleek trend generally means a perfectly groomed, filled and shaped eyebrows. How to achieve Brows on Fleek? 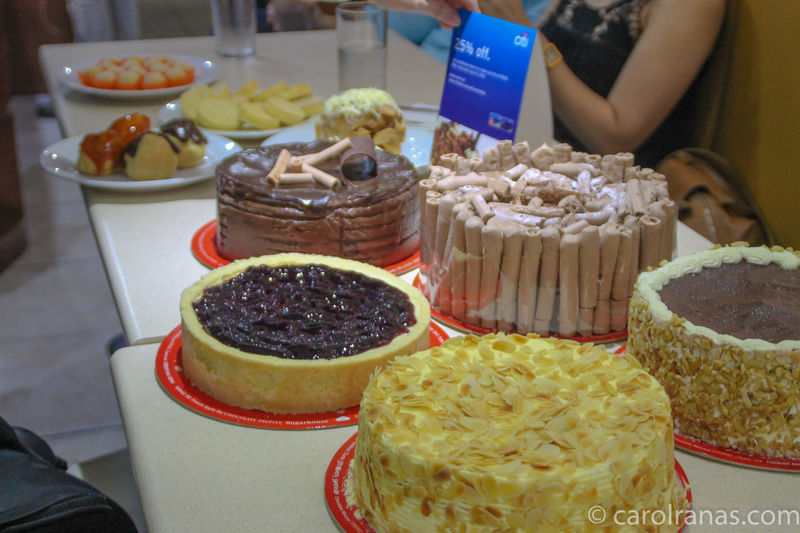 Food Buffets have been a big part of the Philippine food culture. We all love a good buffet as the sight of abundance of food is something that excites us and our tummies. 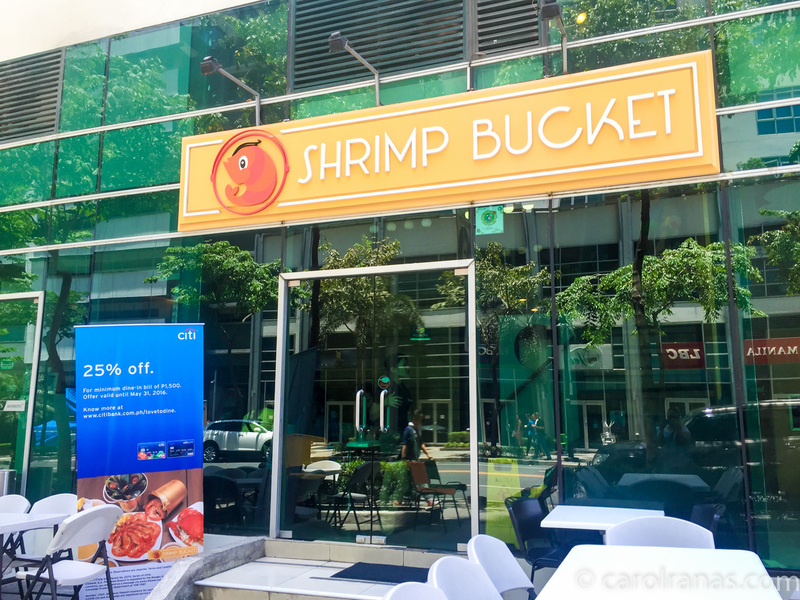 There are a lot of choices for buffet spots across the Metro, and another buffet spot is a welcome addition for foodies like us. Chef Boy Logro is known as the Kusina Master where he whips up delicious dishes in a breeze. It's not a surprise that he opened his own restaurant, 7 Flavors in San Juan. 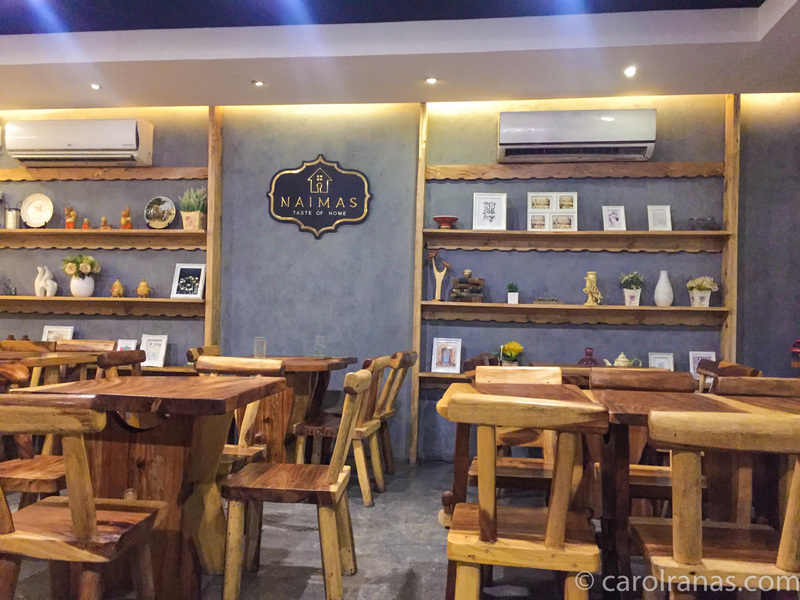 It opened last May 2015, and had been satisfying a lot of foodies for it's wide selection of dishes at an affordable price. Sosh and I wouldn't pass up this invite to try the dishes at 7 Flavors. We dropped by at dinnertime on a weekday. The place is big and the interiors were really modern. They have ample parking spaces, which is a hard to find in San Juan. Whipped Salon is a beauty salon which specializes in sugar waxing and body scrubbing. 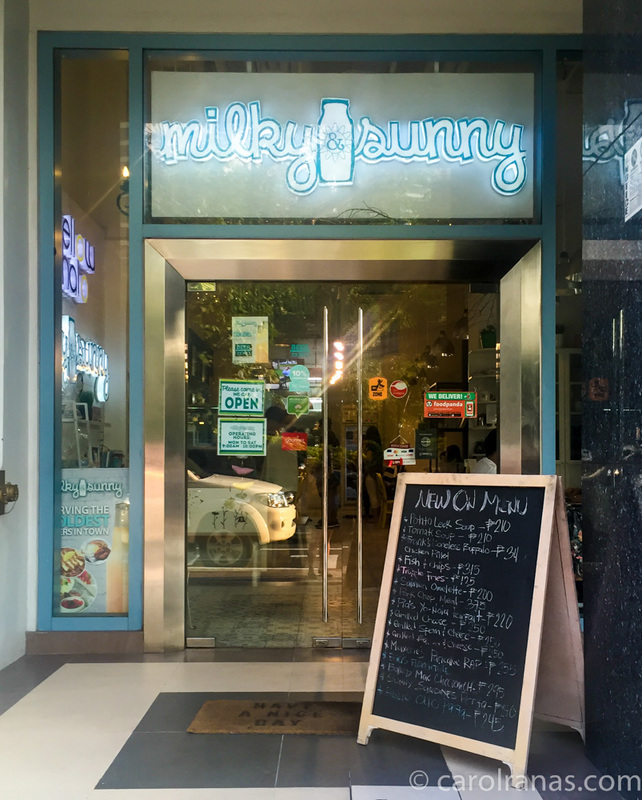 They have a quaint and vibrant store in three locations, BGC, Alabang and Quezon City.  I partnered with them for me to try their services so you'll have an idea what to expect. Sugaring or sugar waxing is a hair removal method similar to waxing. The only difference is that sugar waxing uses a sugaring paste which can be applied to the skin on room temperature, unlike with waxing that uses hot/warm wax. This is a continuation of our Zomato Food Run adventure. 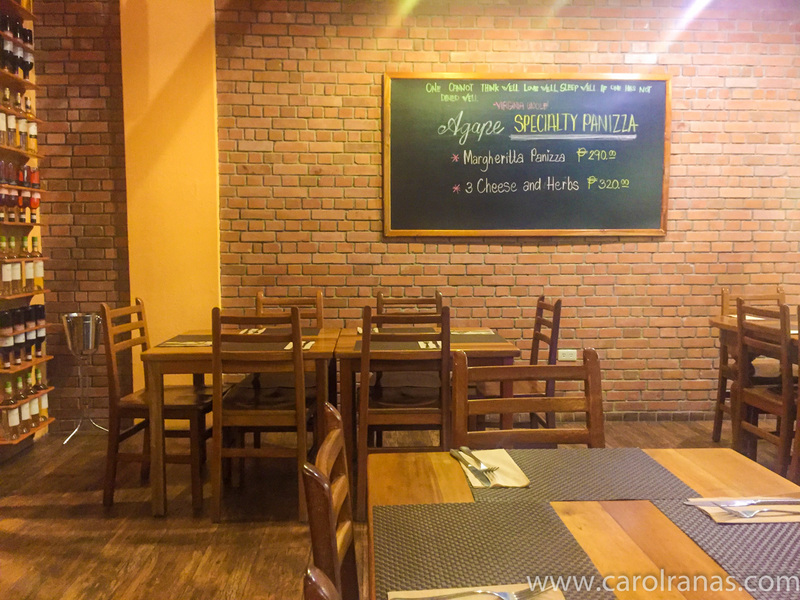 Zomato Food Run is quite similar to a food crawl, but the main difference is that we are crossing 3 different cities and trying out dishes from 5 different restaurants . 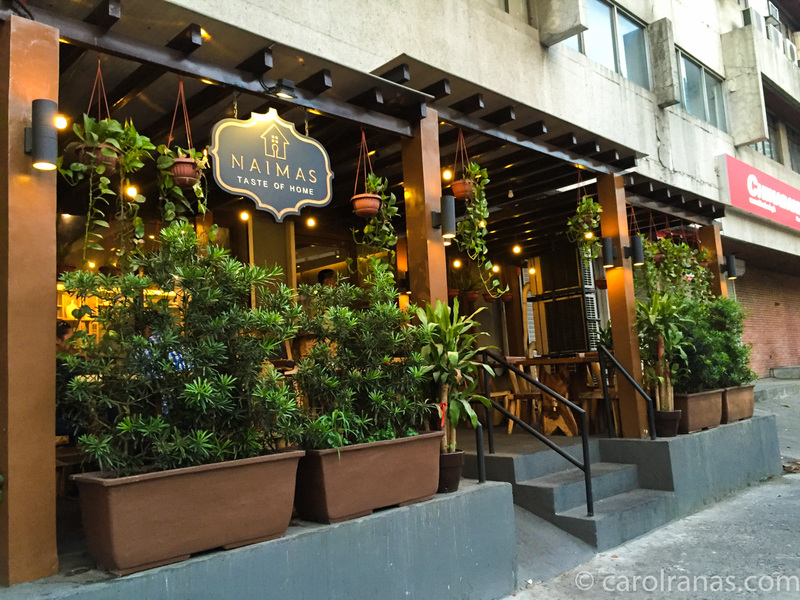 We're trying to conquer 3 prominent foodie location, BGC, Makati and Paranaque. Our next stop is a dessert place which somehow wraps up our complete feast for the day. 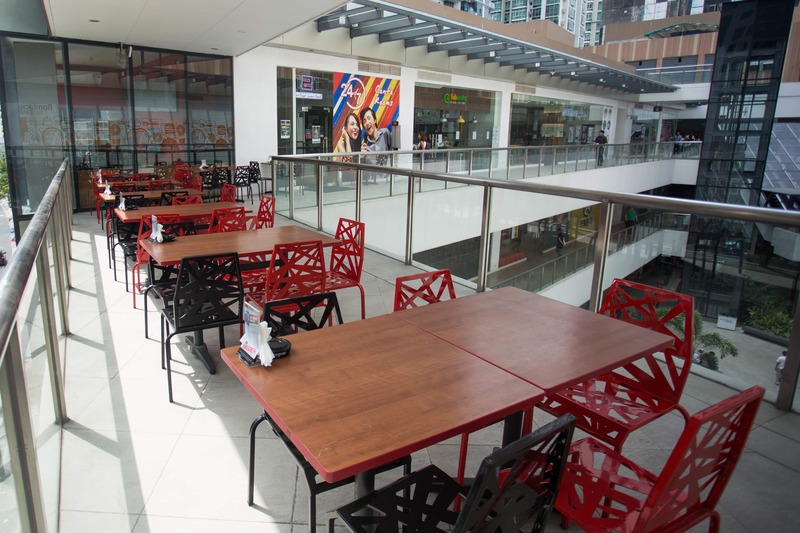 We dropped by Sugarhouse Glorietta. Just in time, Sugarhouse was celebrating their 33 years in business and we got to meet the owner. I never imagined that they have been serving good quality cakes and desserts for that long. I've been passing by the Sugarhouse branch in Glorietta for almost 8 years now, eversince I started working in Makati. I was able to try their cakes way back then, and they sure are good. 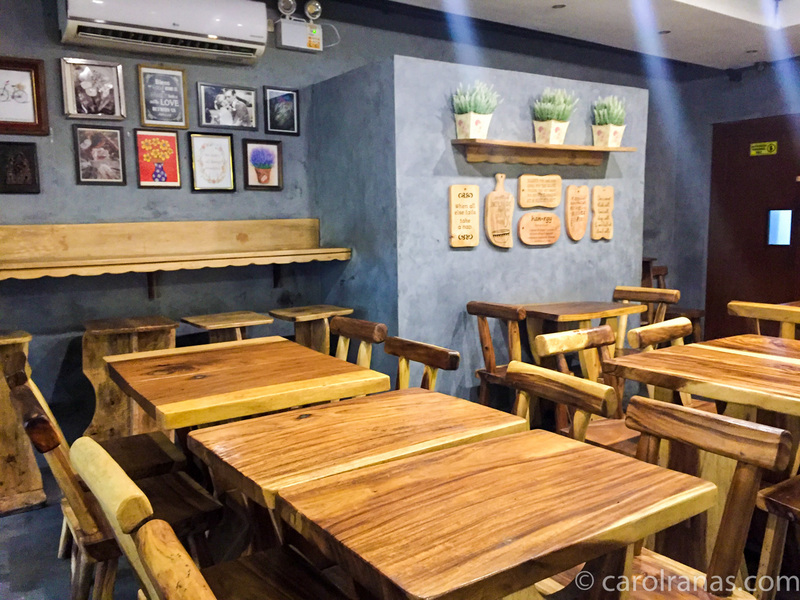 After a heavy paella meal at Arrozeria, our third stop for the Zomato Food Run is at Charlie's Grind and Grill in Salcedo Makati. 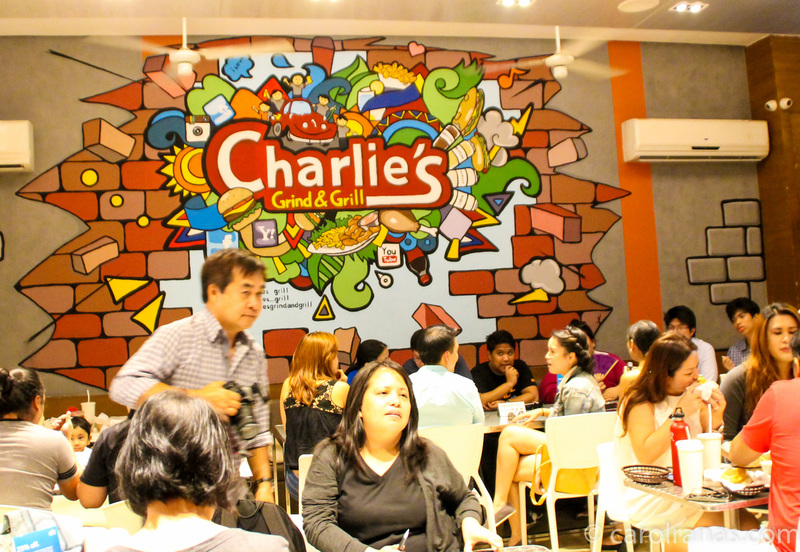 I first tasted these fine grilled Charlie's burgers at their Kapitolyo branch (read my post here). 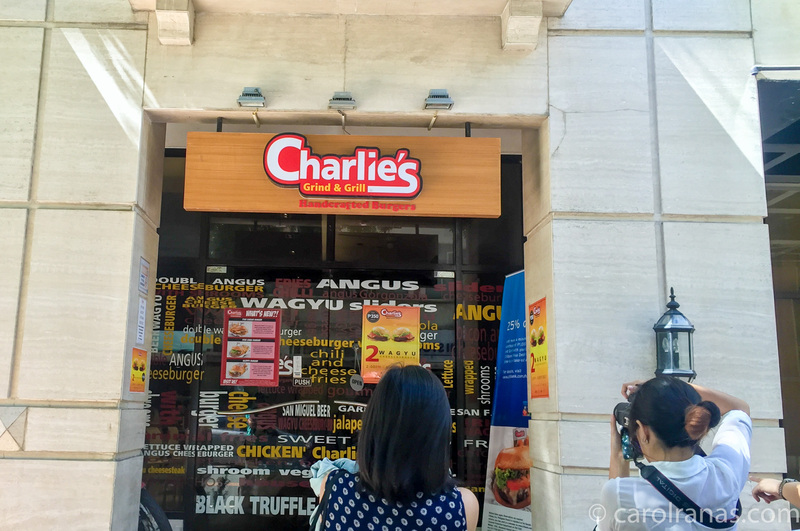 Charlie's introduced us their 3 new burgers. Imagine consuming 3 different types of burgers after having a good paella! Zomato invited me to another exciting event, the first ever Zomato Food Run. 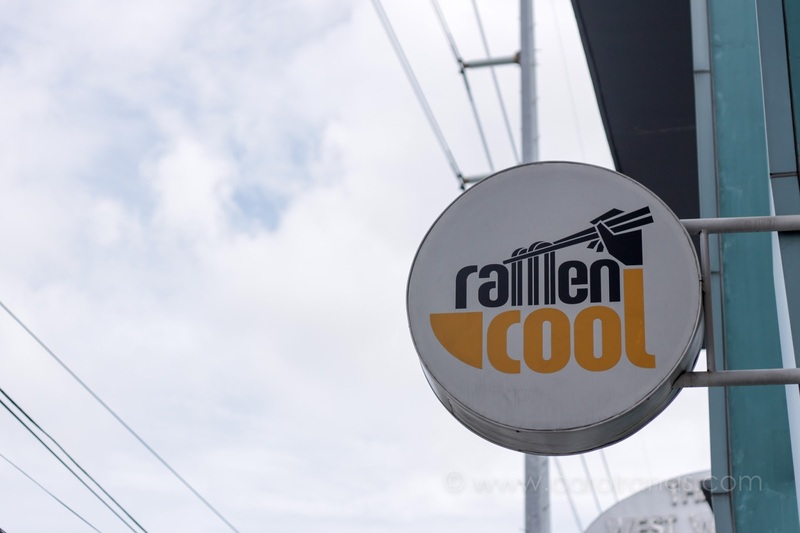 Basically, it's quite similar to a food crawl, but the main difference is that we are crossing 3 different cities and trying out dishes from 5 different restaurants . 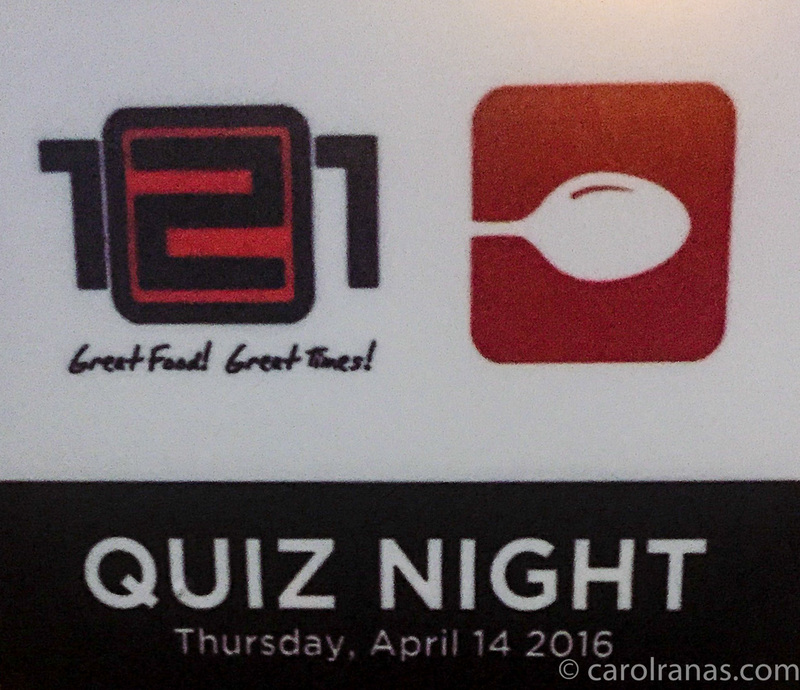 We're trying to conquer 3 prominent foodie location, BGC, Makati and Paranaque. 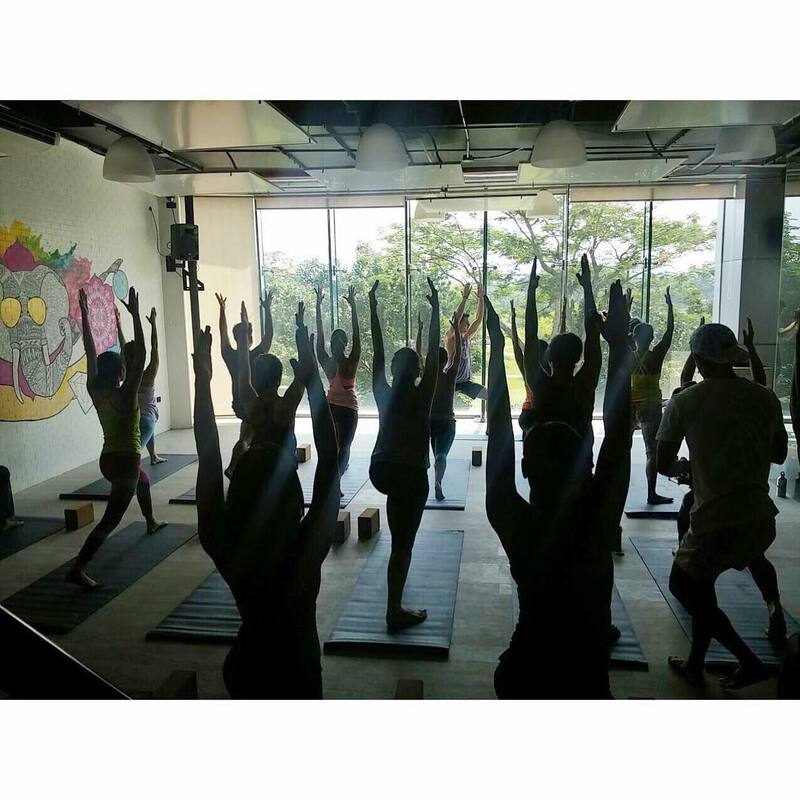 After a nice yoga workout session at Life Yoga, you'll definitely crave for something to fill up your tummy. But the idea of fast food will make you cringe because you've put up so much work into that yoga session to waste it by binge-eating on foods that does not help with your fitness goals. Luckily, Vibe Cafe is literally beside the Life Yoga Studio. 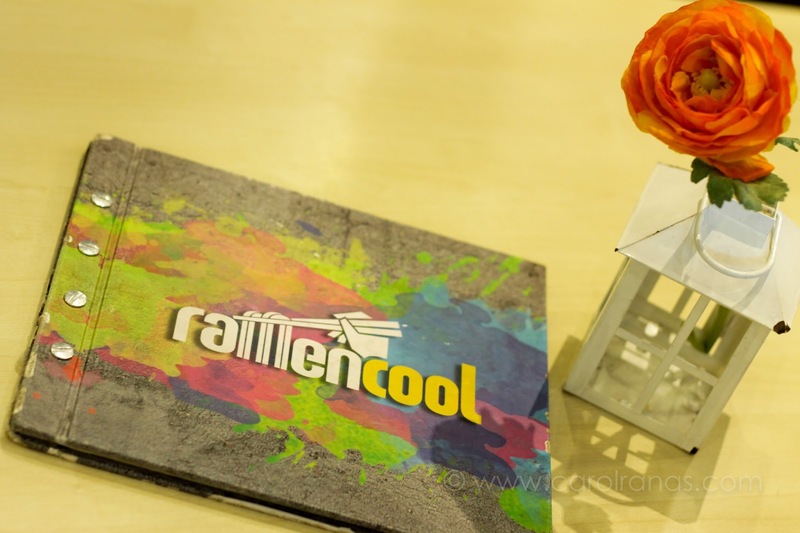 They serve healthy meals and drinks that will complement all the workout you've exerted in their studio. You will never feel guilty because their meals were designed to make you full, while giving you a dose of macro nutrients that your body actually needs after that hot yoga sesh. 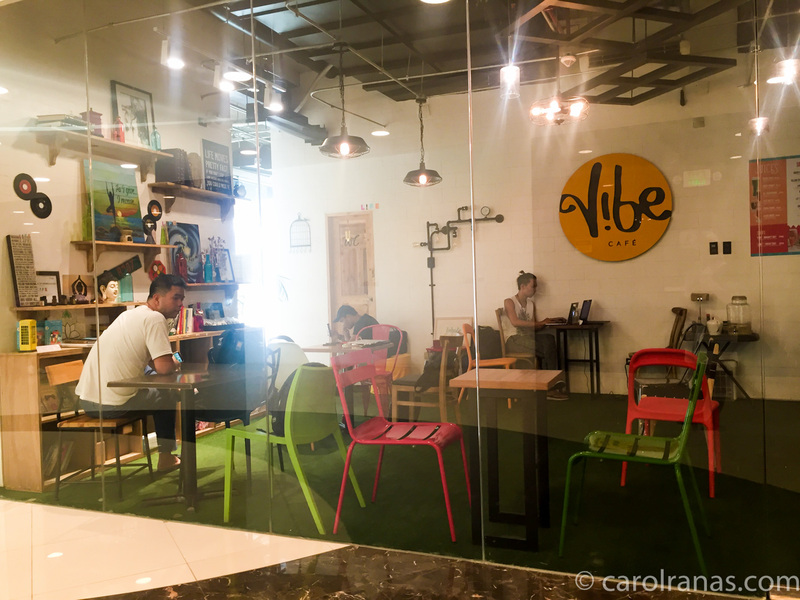 Vibe Cafe is a quiant cafe located beside (inside as well!) the Life! 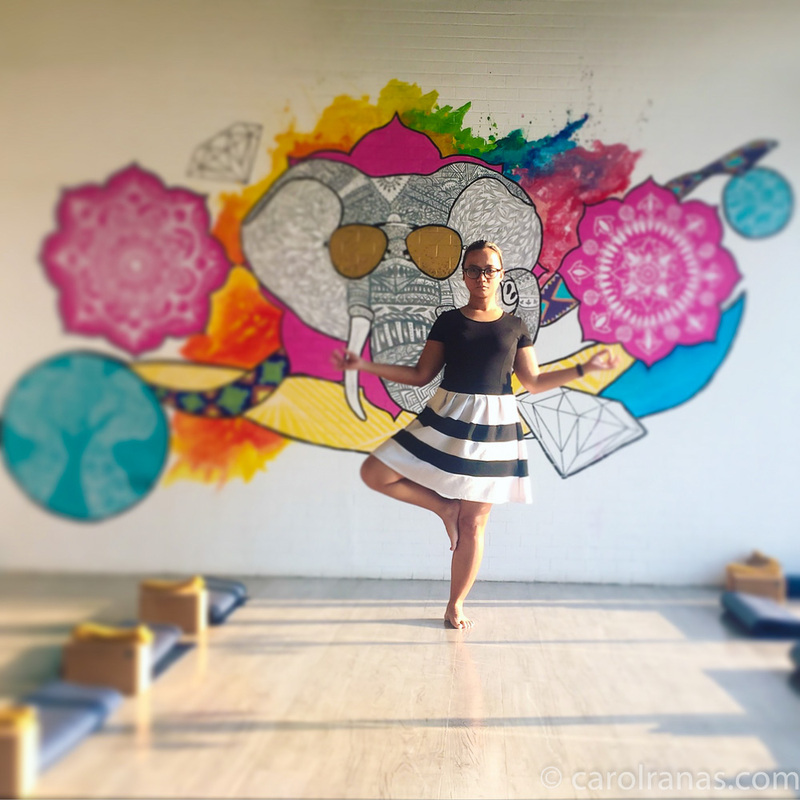 Yoga studio. 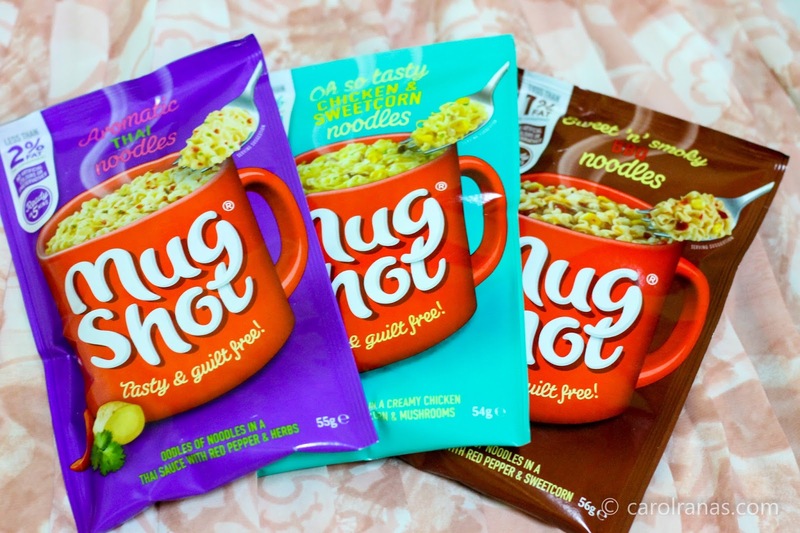 It is a one stop quick shop for health buffs (of hungry foodies as well!) who has a grumbling stomach after an intense workout. 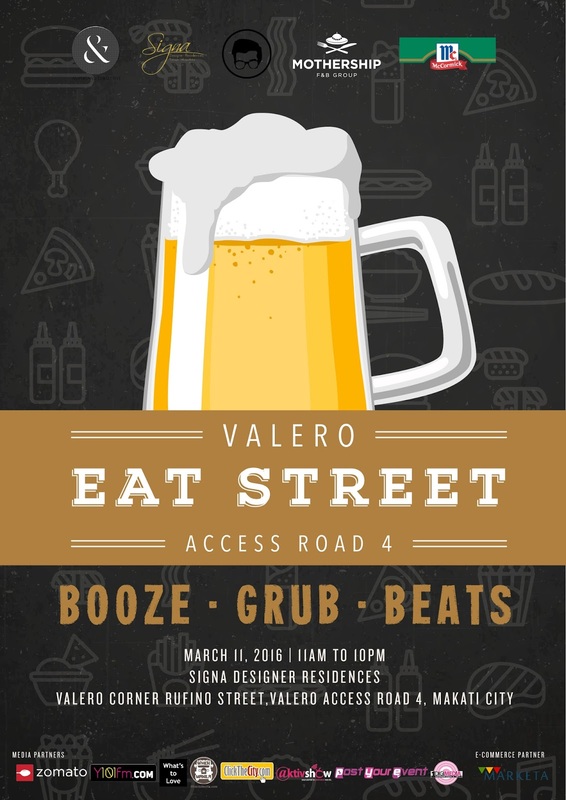 I was invited to try out their dishes before they go fully announce it to the public. 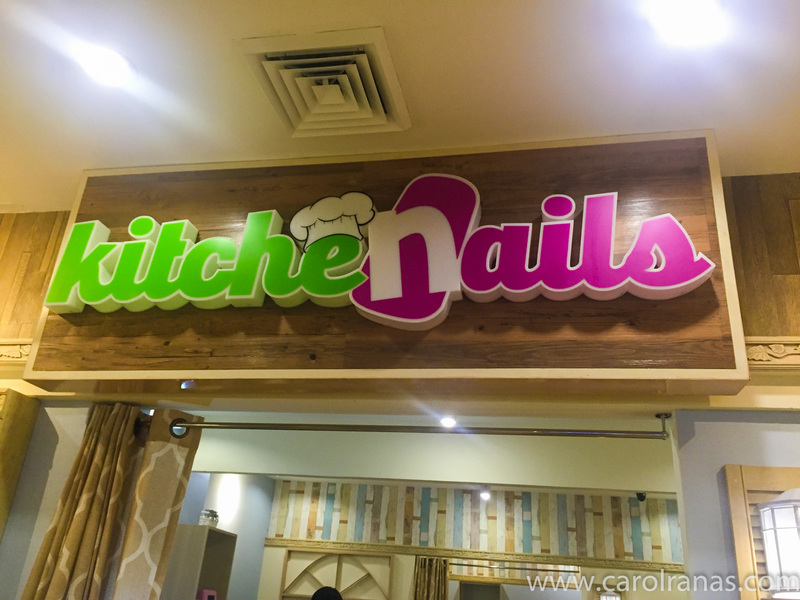 They were on soft opening when I visited them. Despite some few rain showers we are experiencing, It's not too late to have your own dose of summer. The summer heat is still inevitable specially in the afternoon. Of course, the humid heat is prominent in our tropical country, but it is excruciatingly unbearable paired with the summer season. Chelsea Kitchen brings you some new dishes to help you cool off. 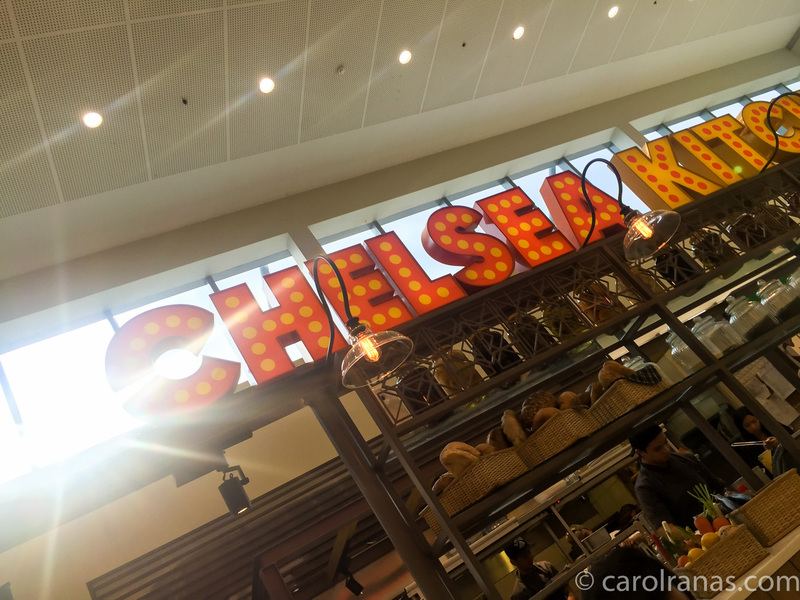 Chelsea Kitchen is introducing two new items in their menu and I was lucky to have a sneek peek (and taste as well!) these items. They are introducing the Teddy Bear Iced Latte and Kitchen Scramble. Filipino cuisine is one that is closest to my heart. Despite the diverse selection of different cuisines in the Metro, I will always say yes to it on any occasion. 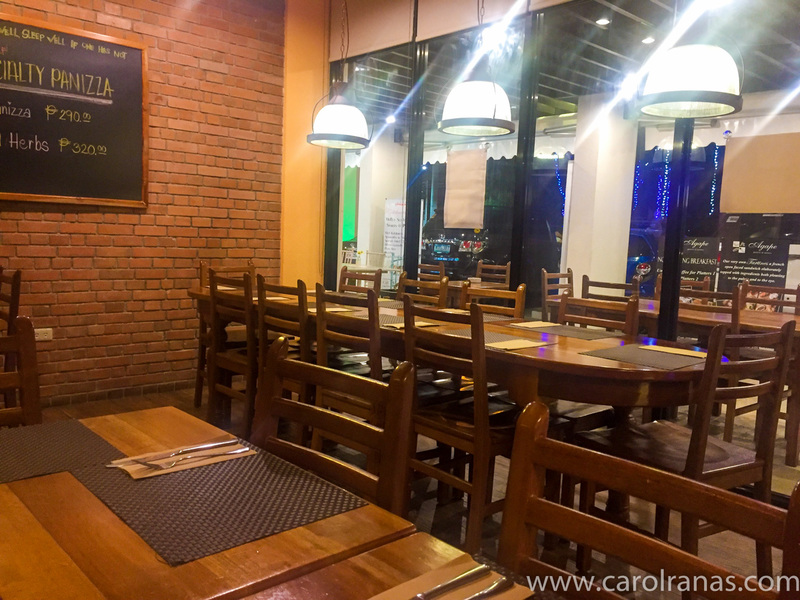 A lot of restaurants have opened up, introducing different regional Filipino cuisines. 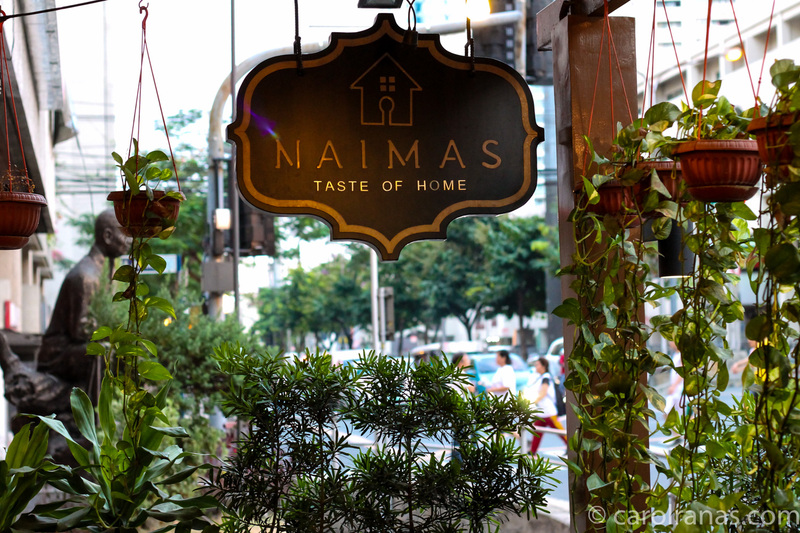 One of those is Naimas Taste of Home Makati. 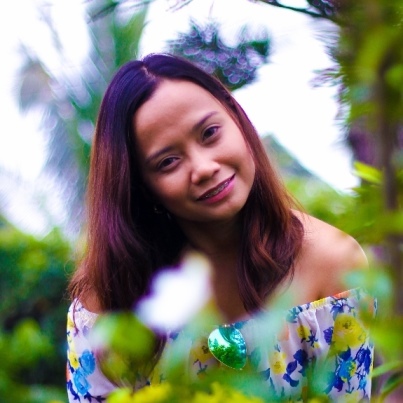 Luckily, I have been to Vigan (check out my post here) and have tasted authentic Ilokano dishes. Aside from the ever fan favorite Bagnet, there are also intersting Ilokano dishes to try like Sinanglao, Pakbet, Igado, etc.. 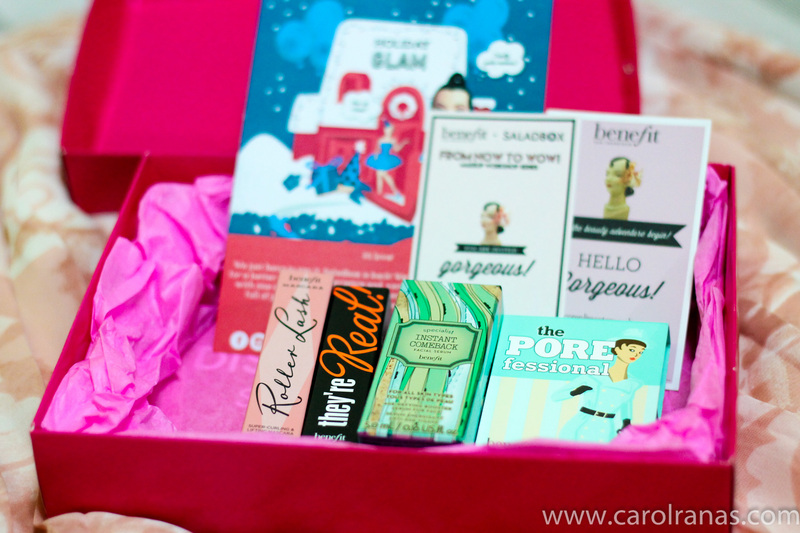 If you've read my Saladbox Holiday Box post, you'll see that I got one ticket to Saladbox X Benefit Makeup workshop. 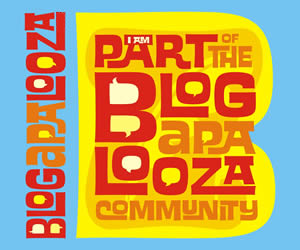 I was excited to attend because I now it'll be the bomb (coz it's Benefit!). 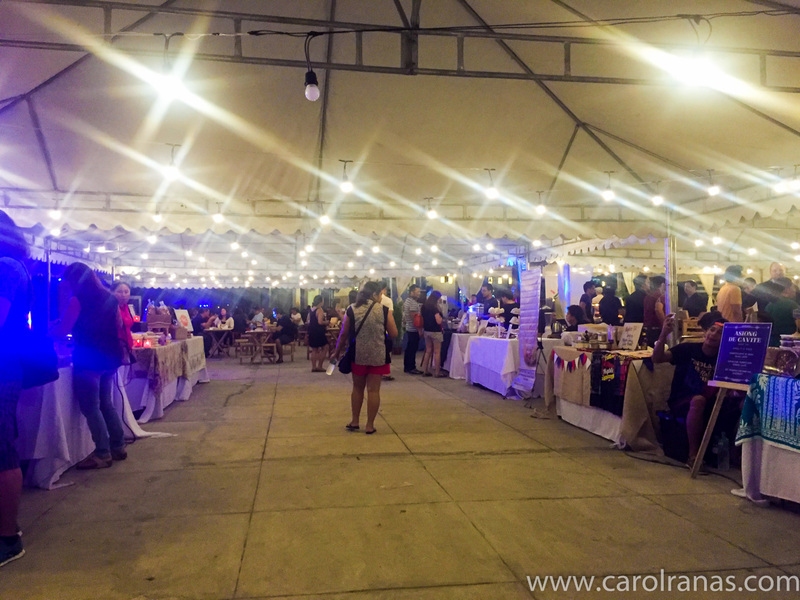 I reserved a slot last February at Benefit Greenbelt. But then there were some changes so the available slot I got was the one at Benefit BGC. It was a fun workshop because it is all about brows! Remember how we all went through that phase where we get so frustrated because our eyebrows were not on fleek? I did and I just lately discovered that groomed brows definitely makes a difference to your overall look. Beauty Treatments have been on the rise because more and more people (including men) have been consciously making an effort to be aesthetically pleasing to one's eye. Gone are the days that you have to go under the knife just to get the instant results you want. With the advancement of technology, the rise of Radio Frequency and Laser treatments are one of the known treatments to address pressing beauty concerns with less downtime, non-evasive and instant results. Clarence Dermatology Center is one of the beauty clinics that specializes in anti-aging, slimming, and other dermatological issues. They've been up and running since 2009, personally managed by dermatologist Dra. Joan Clarence Morallo. I remember 3 years ago, I went to their clinic to try their Lipo-Cavitation treatment for me to achieve that bikini-ready body. They started by offering basic facials, diamond peels, RF and Lipo-Cavitation. 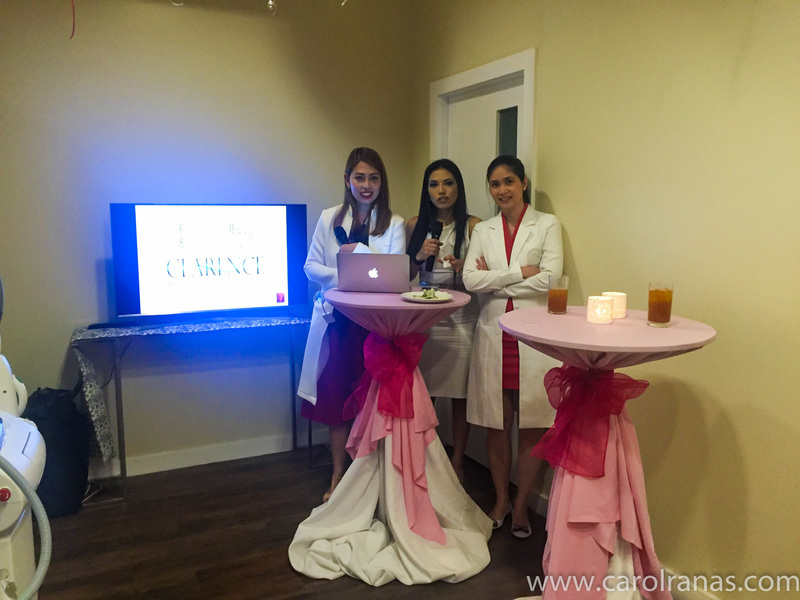 Now, Clarence have moved to a bigger location offering a wide range of treatments to cater different beauty concerns utilizing the most advance technology. Recently, they invited me as they launch of 2 of their newest machines, the Cynosure Palomar Icon and the Alma Beauty Reform Machine. These two machines have the most advanced laser technology that delivers instant results with almost no downtime. It's been a while since I went a foodie meetup. Work and wedding preparations had filled up my schedule for the whole month of February. An invite for a foodie meetup from Zomato was a nice break for me to unwind after a stressful work week. 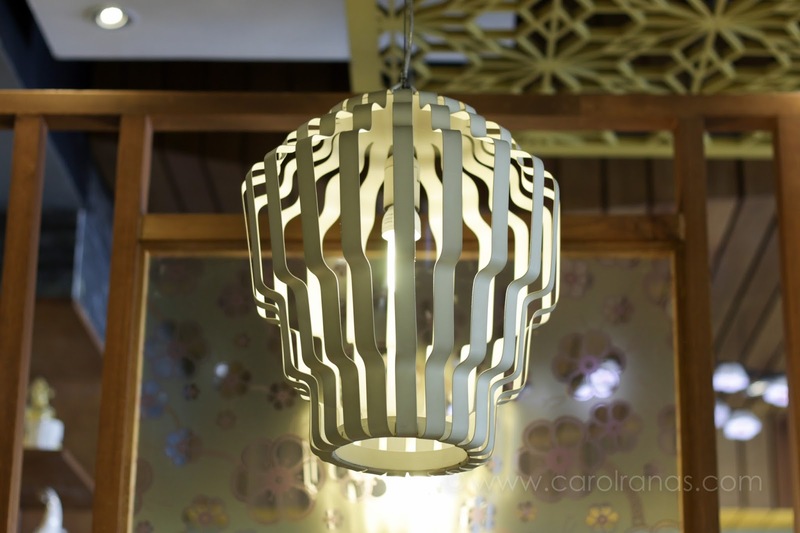 The foodie meetup was at Taisho Ramen in SM Light Mandaluyong. 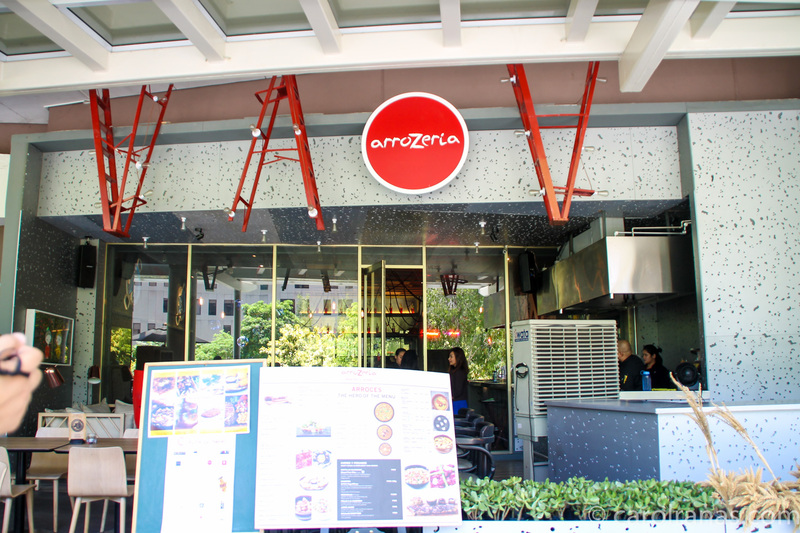 It was the second branch as the first branch is located at Skydome, SM North Edsa. 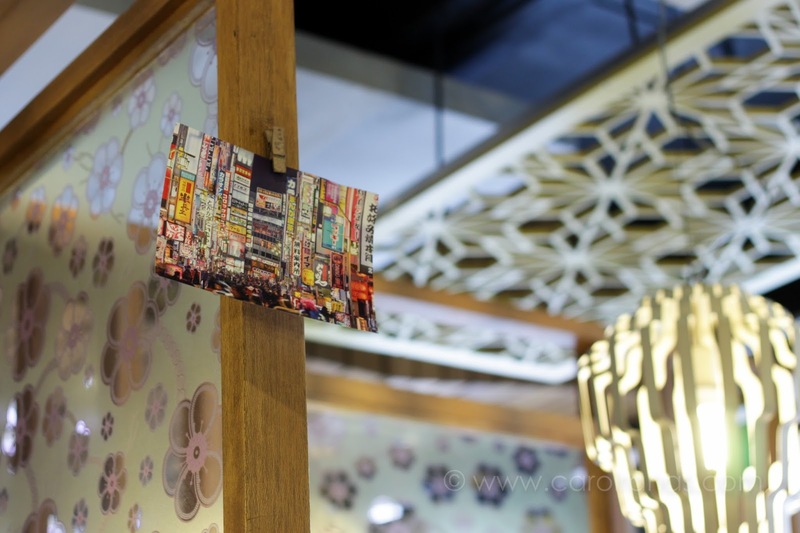 Their interiors resembles to a typical Japanese restaurant. They have an open kitchen where you can see how they prepare your ramen. Agape is a Greek word which means selfless and unconditional love. It is considered the highest form of love and it is the kind of love we receive from God. It was inspiring to know that there are restaurants built on the concept of Agape or selfless love. 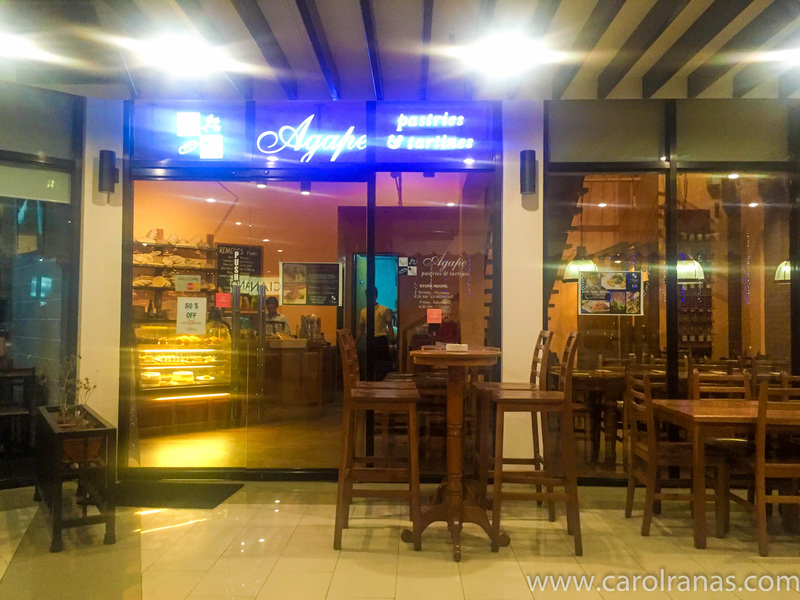 When I met the owner of Agape Pastries and Tartines, she enthusiastically retold the story behind e . It was a story that's worth an MMK episode. I won't go into full details, but instead, I'll indulge you with the details of the dishes we tried that night. After our pampering sesh at the newly opened KitcheNails Trinoma, Team Aldous headed to Congressional to have a late dinner at Agape Pastries and Tartines. Agape is considered a refuge for people looking for some spark and inspiration to go through life. 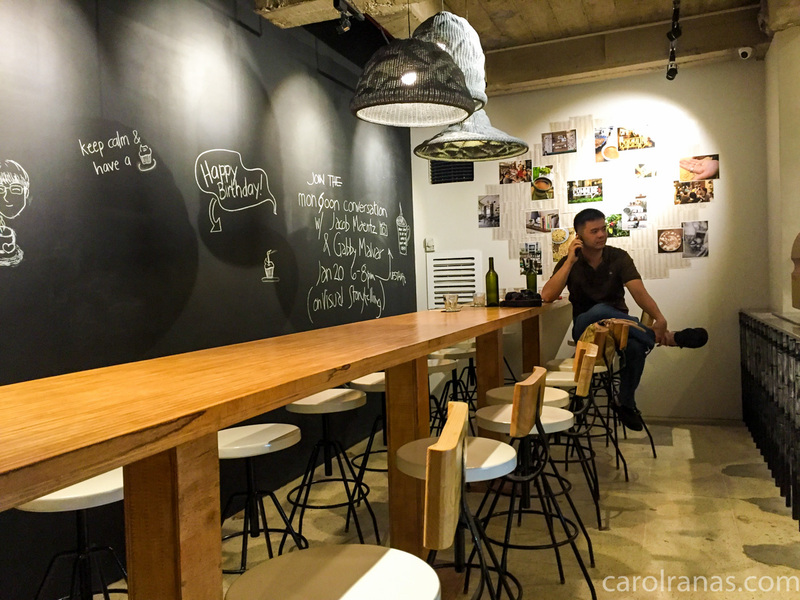 Gone are the days where store chain coffee shops dominate the cafe scene. With the rise of third wave coffee, and the demand for better coffee at an affordable price from coffee connoisseurs and enthusiasts, the coffee scene is becoming more and more interesting. Quality coffee much cheaper than chain brands, a relaxing vibe and a working (and stable!) internet connection, no wonder that Commune Makati is one of those places everyone raves. 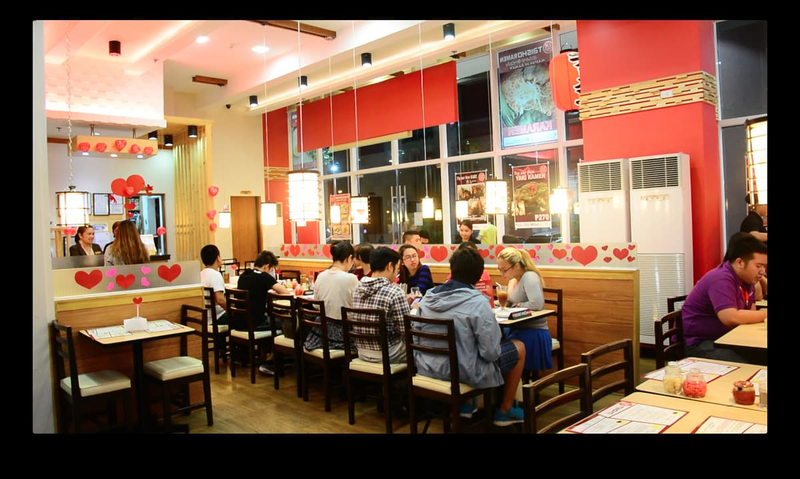 Commune have been getting lots of love from the Makati yuppies ever since they started at their Salcedo branch. 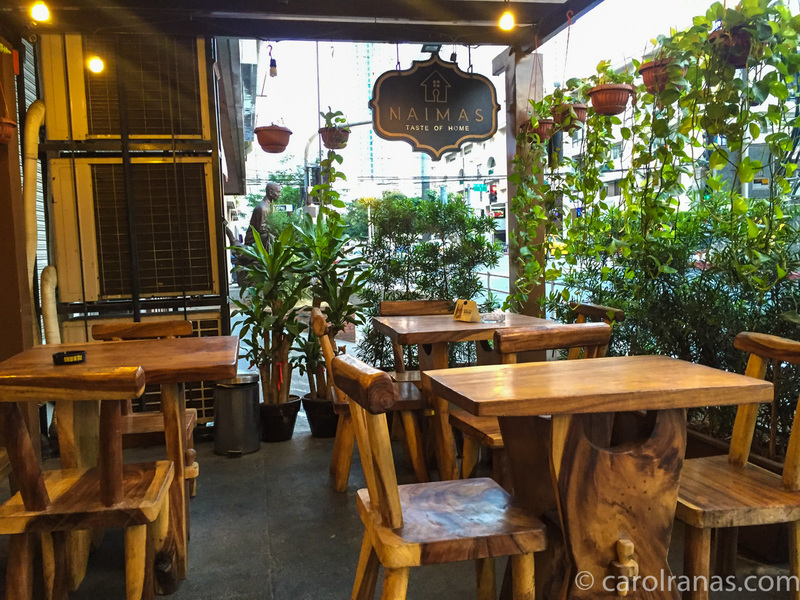 Now, they relocated in a much hipper environment in Poblacion. 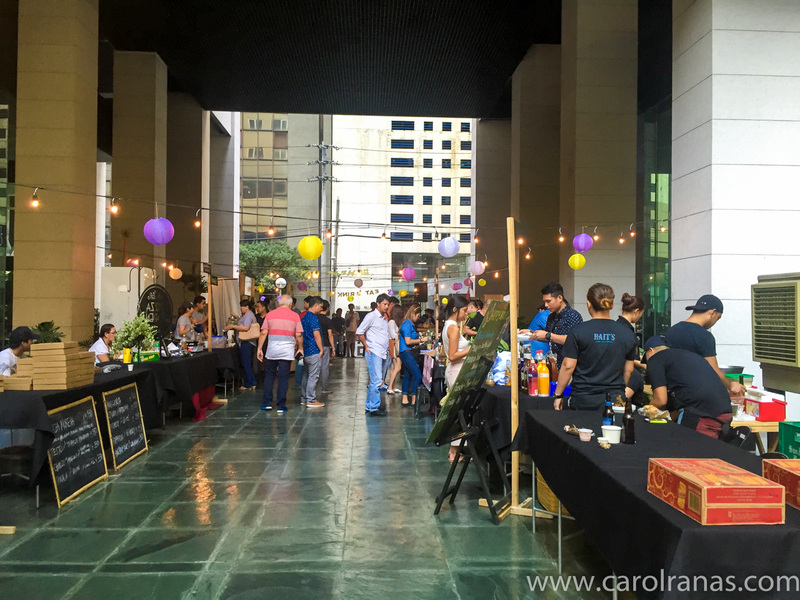 They miss the love from the working crowd in Salcedo, but the Poblacion yuppies and residents have been so awesome and extended their love to Commune.